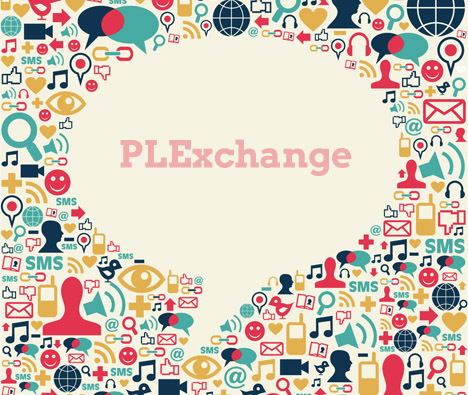 Home » PLExchange blog » Tips for better PLE » It’s not all fun and games – or is it? If so – or even if not – here’s a look at some games used in New Brunswick to promote better understanding of youth justice rights and risk factors. The Public Legal Education and Information Service of New Brunswick (PLEIS-NB) originally designed these games as part of a toolkit to help teachers and parents provide youth with some basic information and activities about youth justice topics. Risk Factors Sudoku is a word-based version of the popular numbers puzzle. It replaces the numbers with keywords related to experiences in a young person’s life that increase the chance of a youth being victimized or developing behavioural problems, and is meant to be supplemented by information about how to prevent youth crime. These game formats are very portable and easy to distribute. They can also be adapted to other jurisdictions or areas of law – for example, tenants’ or workers’ rights. What games have you used in your public legal education work? Question – what are the copyright rules when using Games like modules? How much can we change or adapt and not infringe on copyright? Specifically – I have a powerpoint “Jeopardy” type game – it currently uses the theme music and voice over from Jeopardy – but I have adapted the content of the game – I cannot get rid of the Music/Voice Over – still working on trying to change – but in the meantime I am still concerned about the process and copyright? Hi Catherine: thanks for posting! I’ll look into the answer to your question and get back to you.